Leon Howard came along in 1972 to help bring golf to the city of Richardson. His first course was called the Course One. 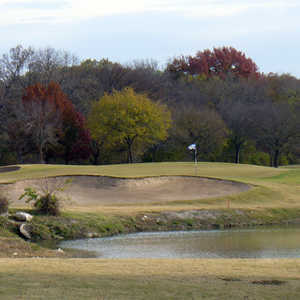 North Dallas kept growing, so Howard was called in again to cram Course Two into a former landfill of about 120 acres. 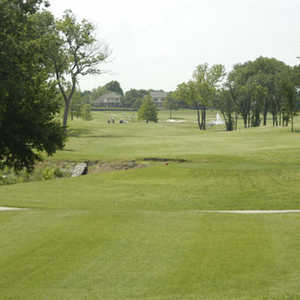 Like the first course, it has plenty of trees and creeks, but it plays much shorter. Water is present on 11 holes, including the most difficult No. 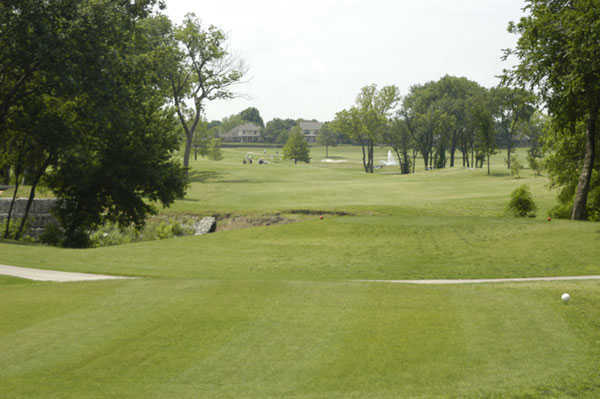 2, which doglegs left for 440 yards and involves the creek off the tee and on the approach. Thankfully, it’s the only par 4 over 400 yards on the course. Back-to-back par 5s provide good birdie chances on the front when you’re hitting them well, and the 306-yard No. 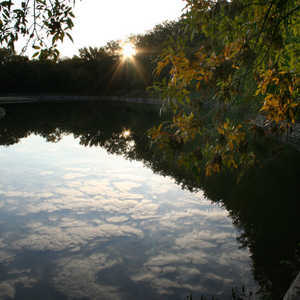 9 can be managed if you are decisive in dealing with the water. On the back, Nos. 17 and 18 are good finishers. 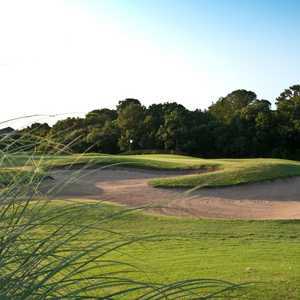 The first plays 199 yards and is loaded with water, and the ender tees off over water but is only a 475-yard par 5.